Penthouse 2 plus bedroom with large private terrace and Harbor views. 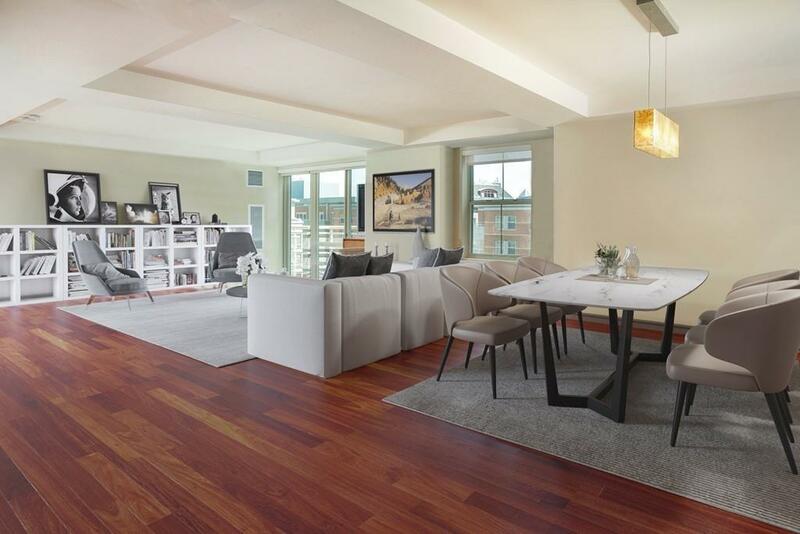 Corner residence is one of the largest floor plans at Battery Wharf. 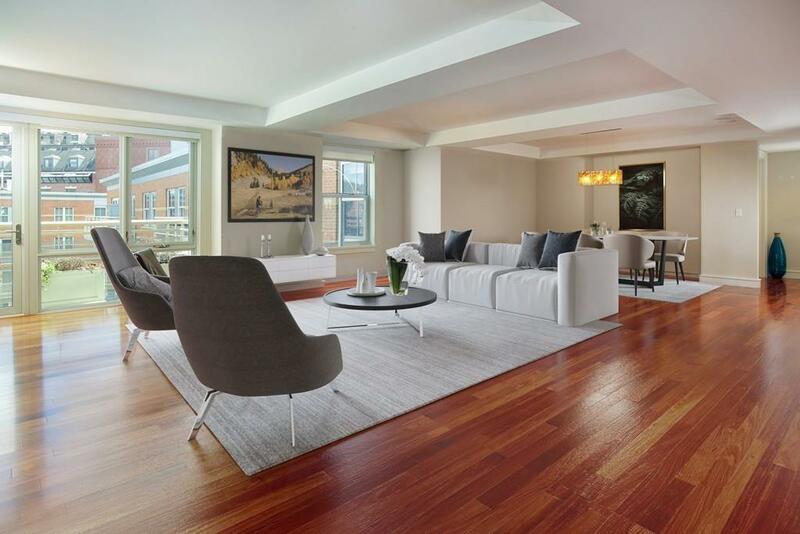 Living room features hardwood floors & floor-to-ceiling windows that lead to large private terrace with Harbor views. Gourmet kitchen with breakfast bar, top-of-the-line appliances and gas cooking. Master bedroom with custom closets and en-suite marble bath with double vanity, glass shower & Jacuzzi. Ideal floor plan with private guest bedroom with ensuite marble bathroom. There is a 2nd entrance into kitchen for deliveries. 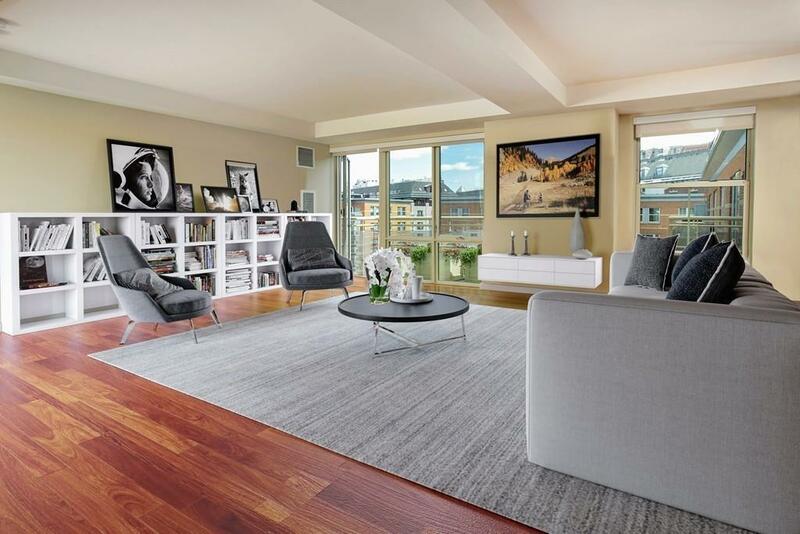 1 deeded garage parking & private storage. 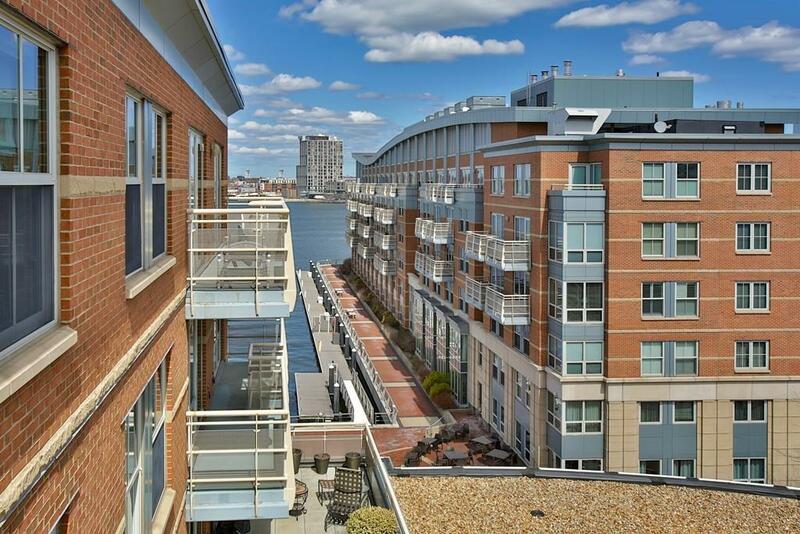 The Residences at Battery Wharf consist of 104 homes. Battery Wharf Hotel offers residents full hotel services, a fitness center, fine dining & Exhale Spa. The property is located on Bostons Harbor, steps to the historic North End and minutes to Downtown, Faneuil Hall, The Garden and all transportation points.